How fun are these? 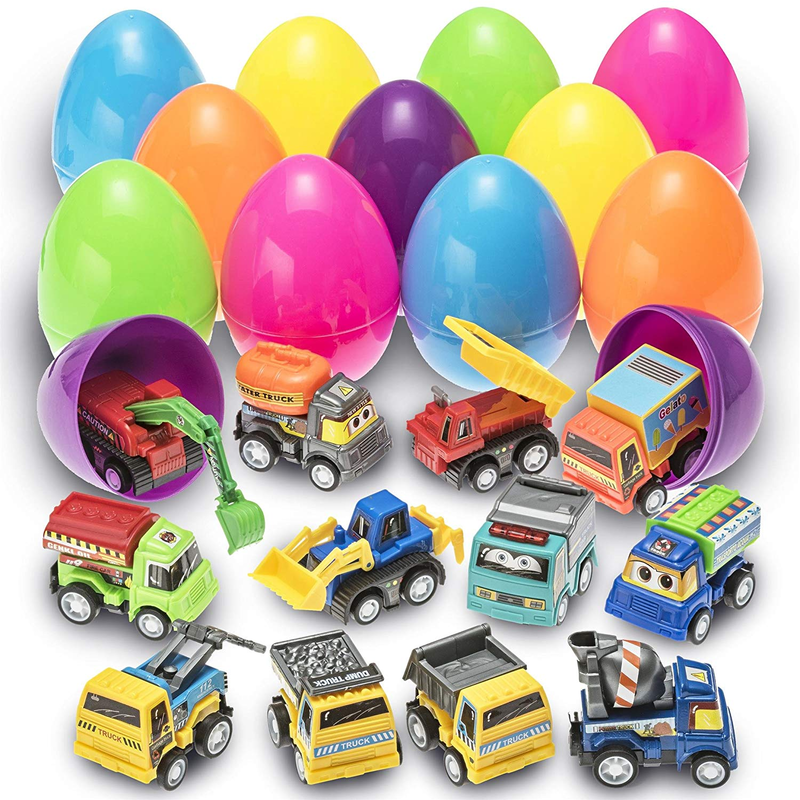 Amazon is offering the Prextex Pull-Back Construction Vehicle Toy Filled Easter Eggs for only $18.99! These are prefilled with 12 Different Adorable Pull- Back Construction Vehicles with movable parts.